Approaching the Bible for the first time can be intimidating. At sixty-six books, nearly 800,000 words, and numerous kings, prophets, and deliverers, as well as priests and apostles, where should you begin? In what order should you read it? 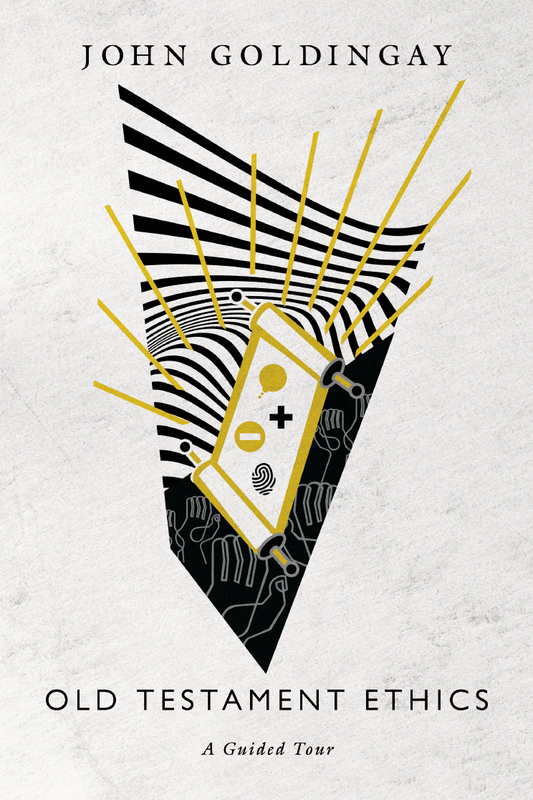 Why are there narratives here and over there, but other things mixed between? And is there an alternative to reading the Bible from Genesis to Revelation? 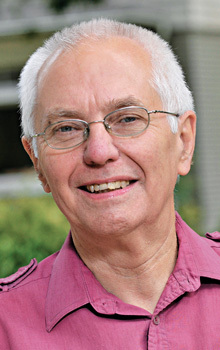 In A Reader’s Guide to the Bible John Goldingay places the biblical books in their times and settings, and then lays out a memorable pattern for understanding the Bible. Three categories of biblical books—story, word, and response—form three doors into the cathedral that is the Bible: the story of God and his people, the word of God to his people, and the people’s response to God. Whether you are a person of Christian faith or other faith, or no faith at all, here is a reliable guide to exploring the Bible. Written by a highly accomplished biblical scholar, A Reader’s Guide to the Bible joins a clear and direct style with a maestro’s touch. "For readers who really don't know the Bible well (and hate to admit it), John Goldingay's well-written, concise outline is utterly accessible and complete. It's just the tool we need. As a skilled teacher of the Old Testament, he knows how often everyone can be overwhelmed by the details. 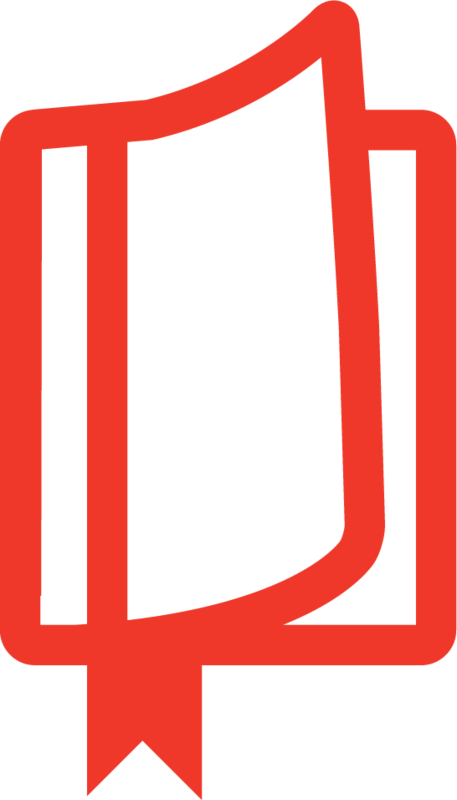 This reader's guide provides the brief summaries we need to grasp the larger story arc and its essential teachings. I can imagine this book being widely used in churches or as a review for students who need to complete what they're missing." 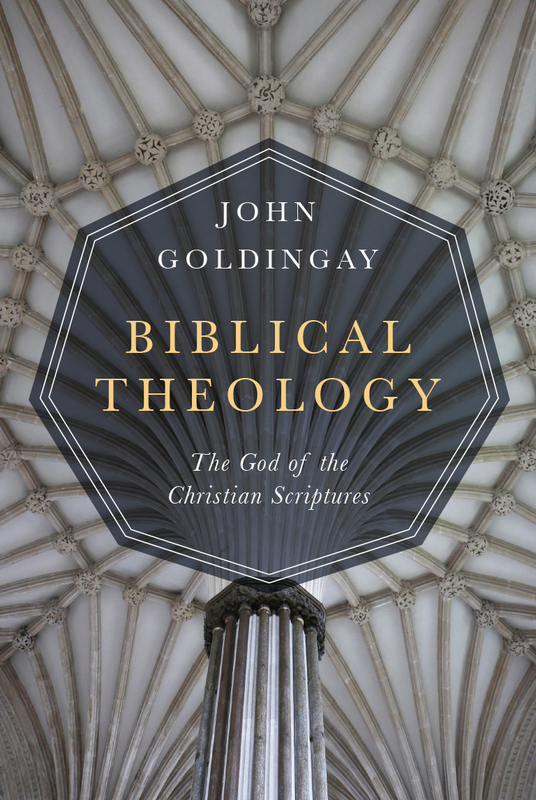 "John Goldingay pours the wisdom of years of scholarship and teaching into this primer on the Bible. He invites us into the world of this ancient text to hear how it tells the story of God and God's people. A Reader's Guide to the Bible provides a straightforward and succinct point of entry for anyone desiring better acquaintance with the Bible. I cannot recommend this little volume highly enough." "The Bible can be overwhelming for the first-time reader. There's so much to take in, so much to fill in ('Where in the story does this prophet fit in? '), and so much to coordinate (like two versions of the story of Israel's monarchy and four versions of the story of Jesus). 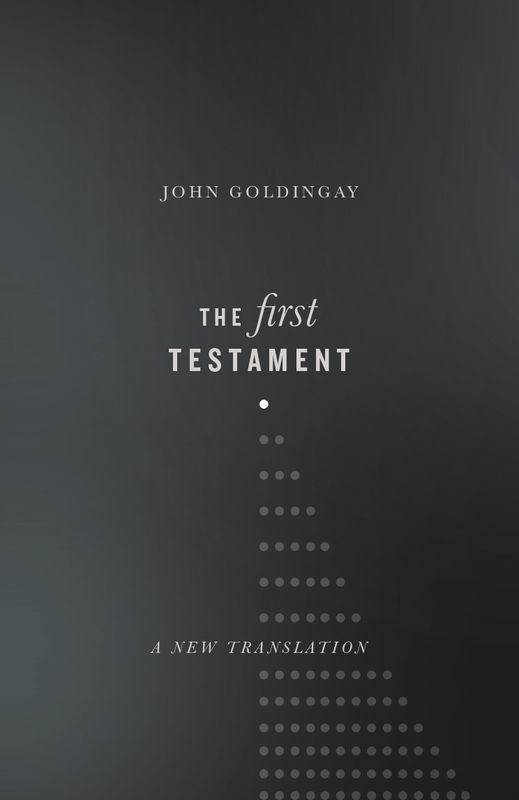 Having devoted his career equally to the scholarly study of Scripture among academics and to the communication of its message to 'normal' people, Goldingay now offers a primer for those furthest from being at home in the pages of the Bible. This book provides a winsome overview of the story of the whole and how all the parts fit together. It's an ideal tool for the person standing at the threshold of his or her first time reading through the Bible itself." 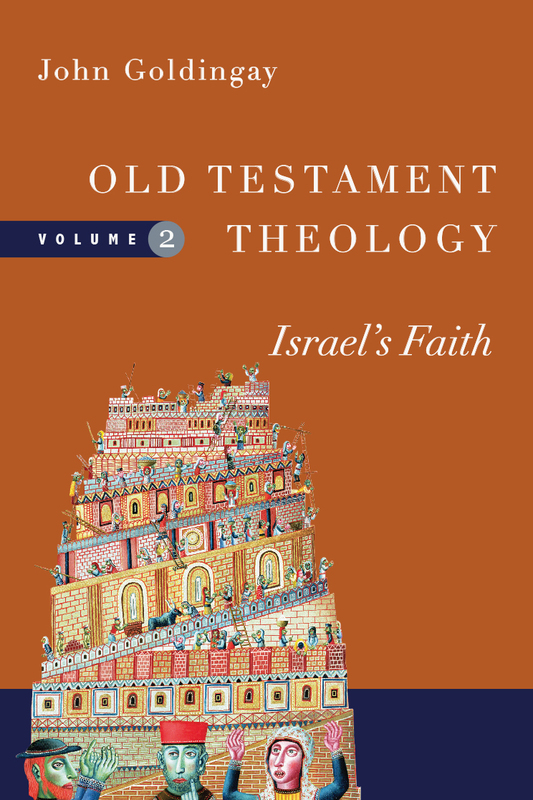 "Dr. Goldingay shows us how the Israelites found themselves in God's story and invites us to find ourselves in it too. 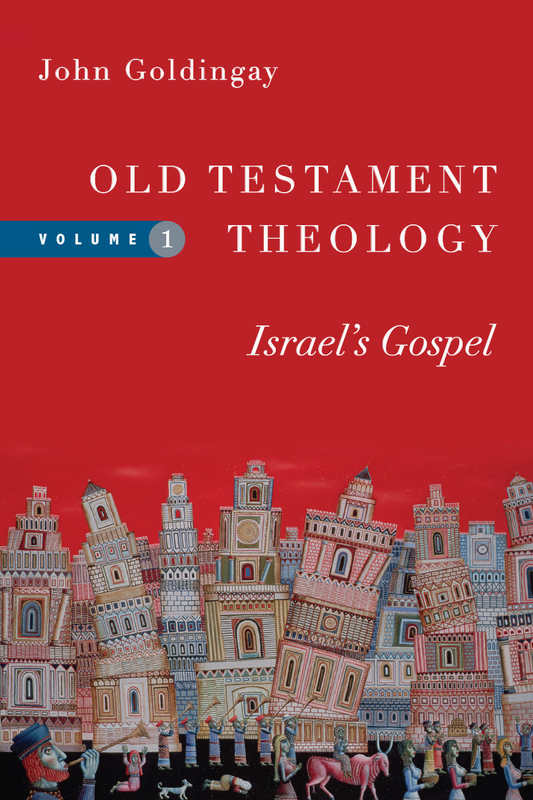 He lays out a framework for reading the Bible as well as an interpretive lens through which to understand each book in its context. 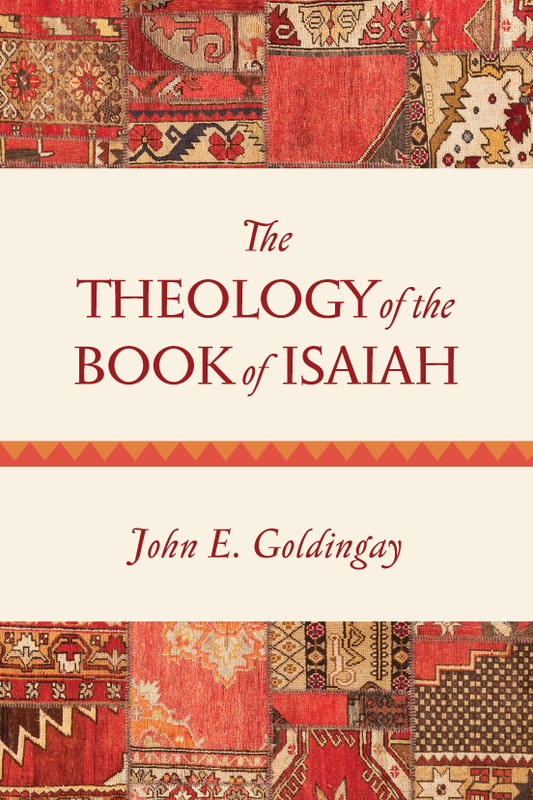 In doing so, Goldingay invites us to dive deeper into the individual books of the Bible, but also into the rich life behind the texts. We are enchanted by the story of God at work among his people, seeing how our Lord has been weaving a redemptive narrative from the start. 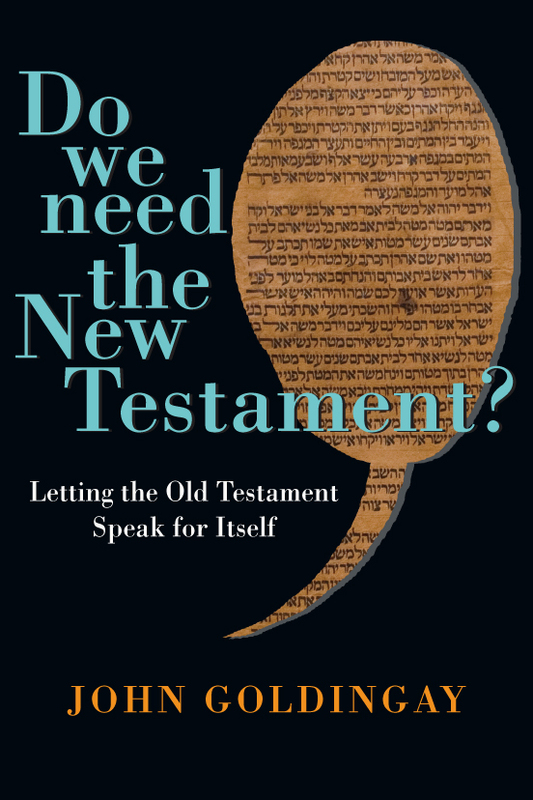 Even those who have been reading Scripture for decades will learn fresh ways of approaching the text." "A Reader's Guide to the Bible is a thorough and user-friendly outline of the story of God. A brilliant academic exposition that transcends the world of academia. This book can be read by both the seminarian and the one completely new to their faith. 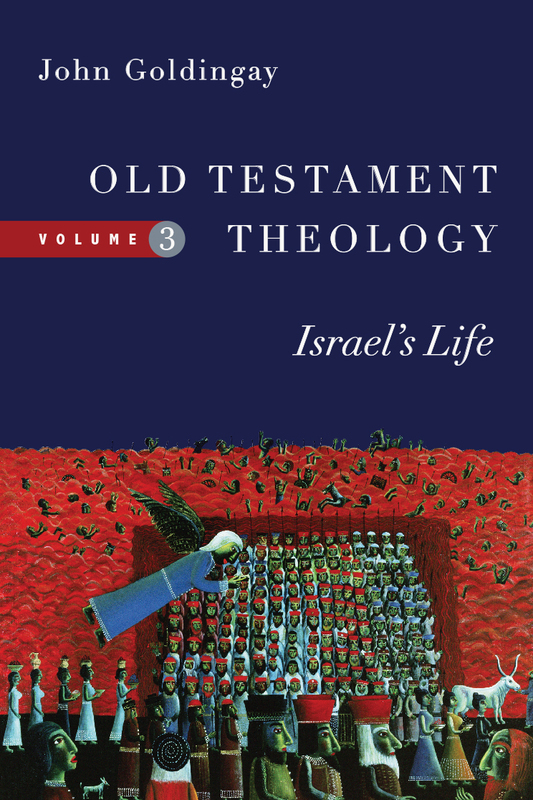 A must-have for anyone wanting a more thorough understanding of what the Bible is." 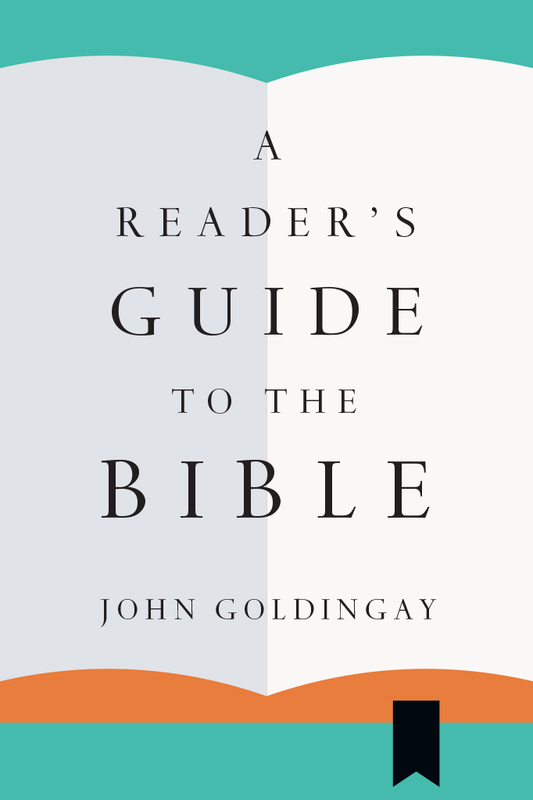 "Whether you're new to the Bible or have been reading it for years, John Goldingay's A Reader's Guide to the Bible will prove a helpful companion as you turn the pages of the world's bestselling book. 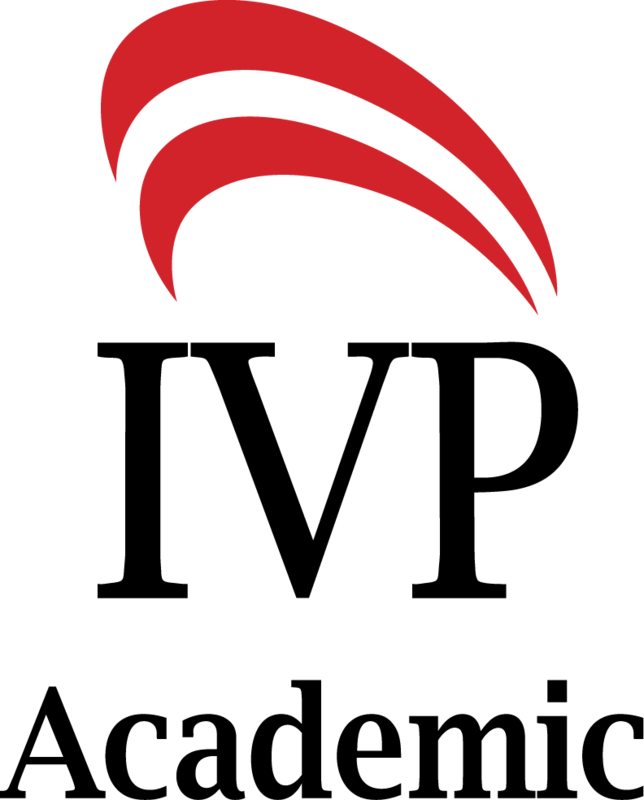 Concise, accessible, and insightful, Goldingay provides the reader with an introduction to the stories, cultures, and history from which the Bible arises, serving to deepen our understanding of the story of God unfolding in its pages." "Whether you're setting out to explore the world of the Bible for the first time or are a seasoned traveler, this brief guide is a trustworthy companion. 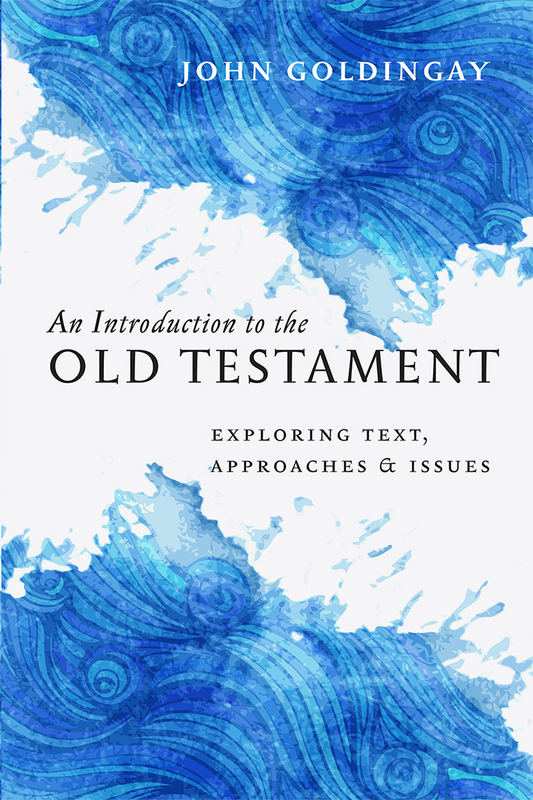 Old Testament scholar John Goldingay knows the ins and outs of Scripture but limits himself to information and themes that will enhance your own exploration." 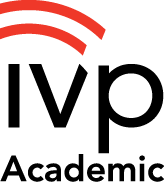 "John Goldingay's A Reader's Guide to the Bible (IVP, 2017) gets the big things right."